Let mobile officers spend less time reporting and more time securing. Forget about requiring officers to fill out separate forms at each location. Make use of the checkpoints feature to automatically log all officer activity into the user shift report, and rely on Silvertrac to automatically generate DARs for each client. Increased efficiency creates increased margins. 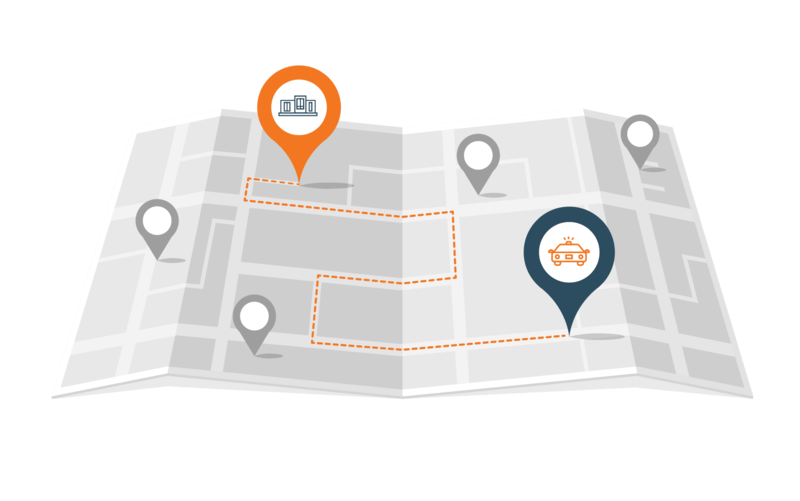 Officers use Silvertrac to report any incidents, maintenance, or parking issues directly from their mobile device, letting them spend more time on their route and less time filling out paperwork. Supervisors can help officers become even more efficient by using the user shift report to review time spent at each site and identify discrepancies from one patrol to the next. Mobile patrols allow you to secure multiple properties with a single officer. 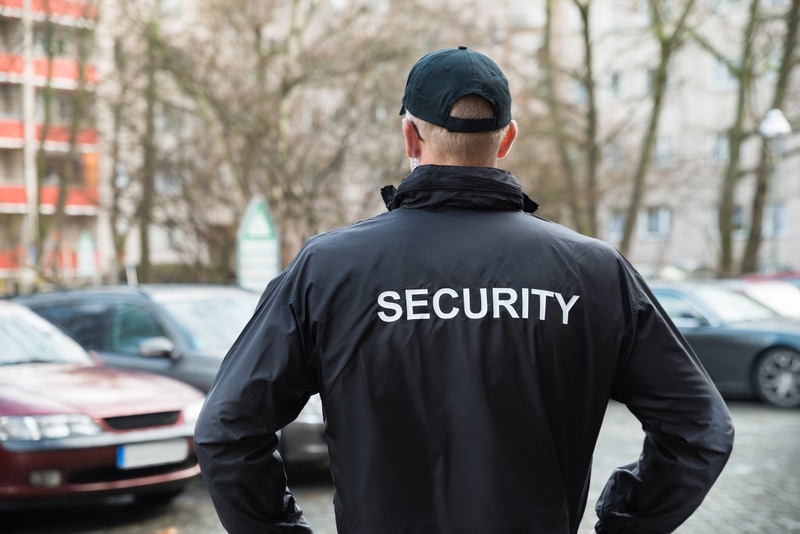 However, with guards constantly on the move, it can be difficult to maintain accountability. 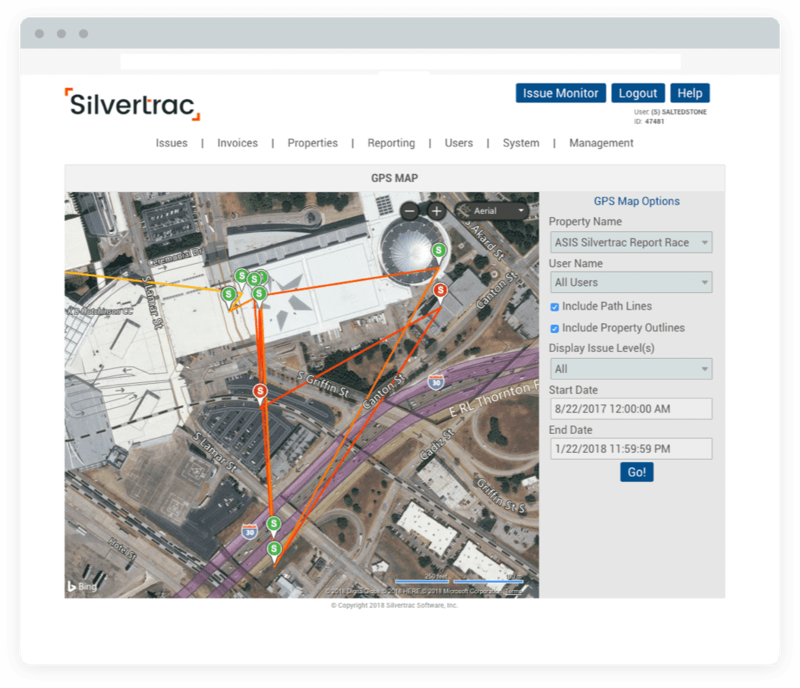 Utilizing Silvertrac’s GPS tracking technology and real-time reporting, supervisors and dispatchers gain immediate visibility into the location and progress of their mobile patrols. Want to make the most of your patrols?